Synopsis: Dolphins are geniuses of the deep with their complex language and cognitive abilities. These playful animals have been extensively studied and continue to impress scientists with their intelligence. 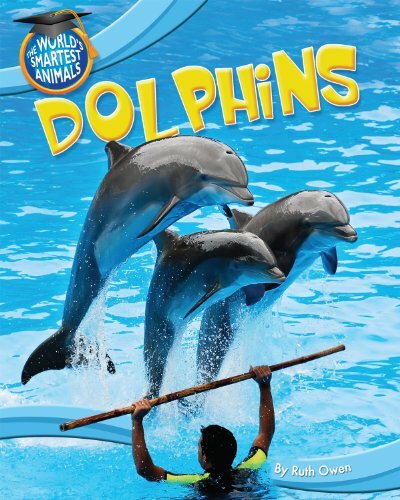 This wonderful book uses vivid photographs and engaging text to guide young readers through the fascinating world of dolphins.